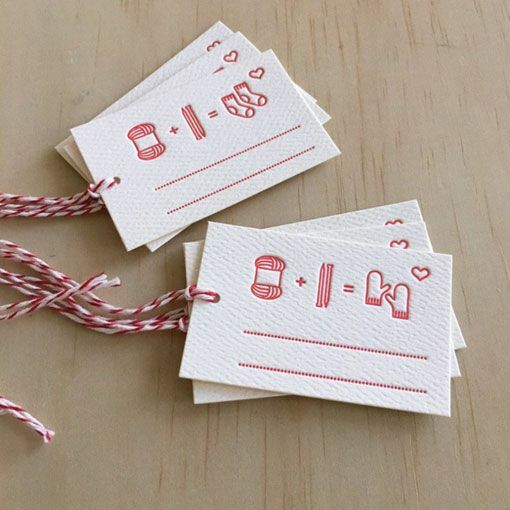 You've spent hours knitting the perfect handmade gift for the knitworthy people in your life. 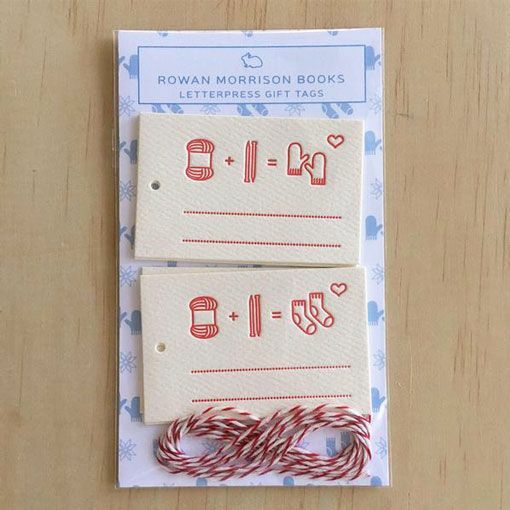 Don't stop there, finish off that gift with an artisan letterpress gift tag from Rowan Morrison Books. 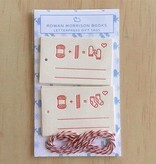 The Knitting Icon Letterpress Tags come in a pack of six and contain two designs: mittens & socks, 3 each per pack. 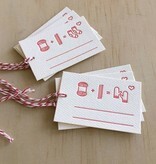 These high quality tags are made in the U.S.A out of ivory stock paper and measure 1.5 x 2.5 inches.